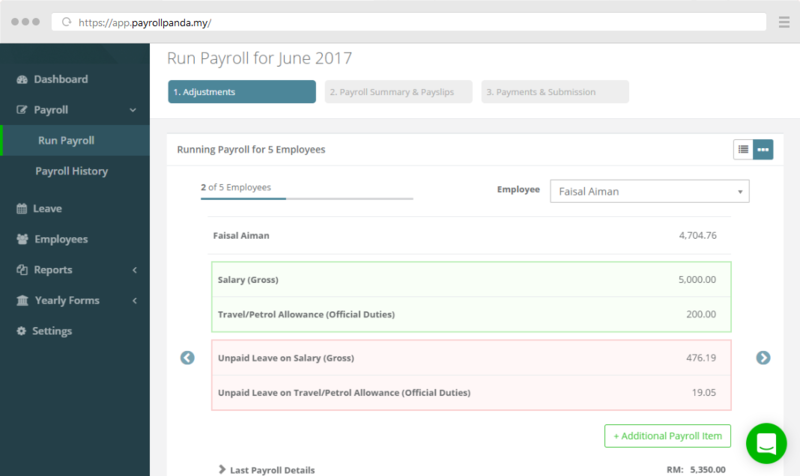 Process bulk salary payments to your staff and the statutory bodies via your bank in a few clicks. 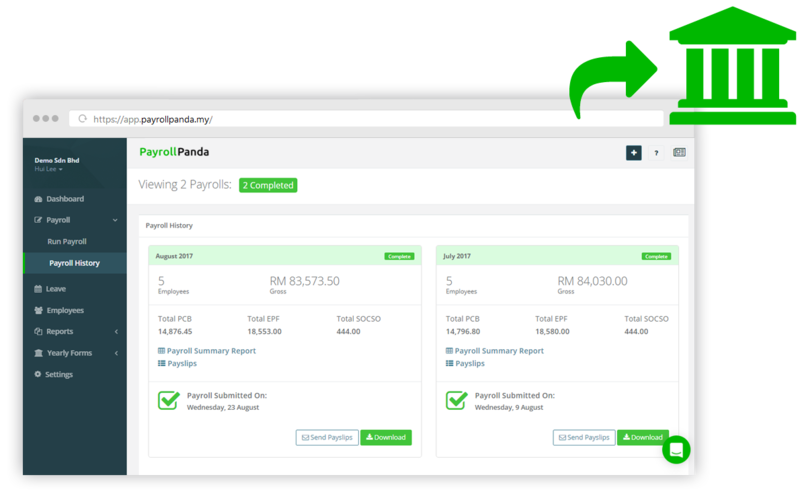 Log-in to your online banking and upload the bank files generated by PayrollPanda. Payments to your employees and statutory bodies will be processed upon approval. 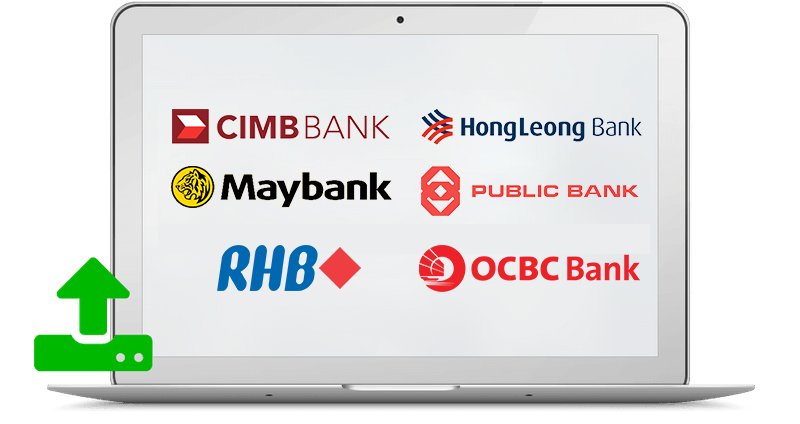 We now support Maybank, Hong Leong Bank, CIMB Bank, Public Bank, RHB Bank and OCBC Bank. More banks will be integrated soon!